My mom and sister are so creative, that I had to share with my blog readers about what they made during my sister’s last visit to Texas. 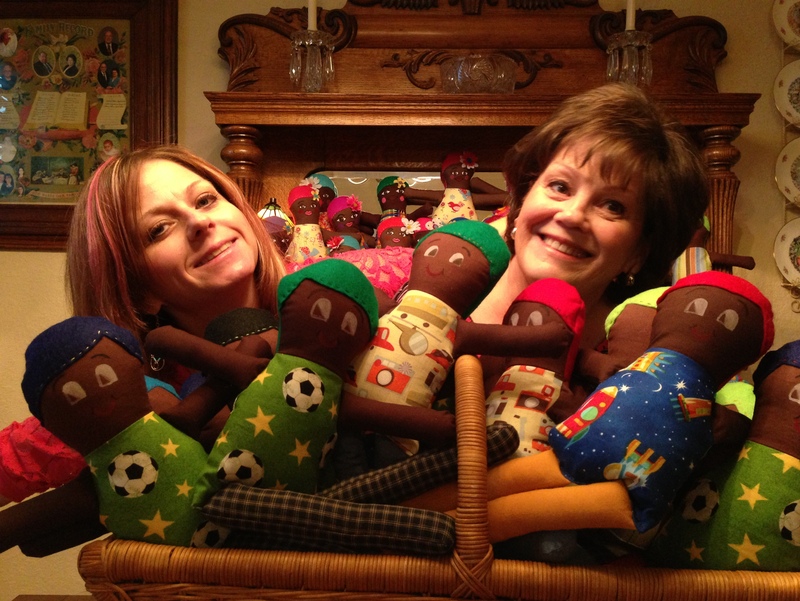 My sister, Kit, was down here for about two weeks and during that time they made some amazing dolls for the children of Haiti. I’m not sure of the number of dolls made, but I believe it was over thirty. 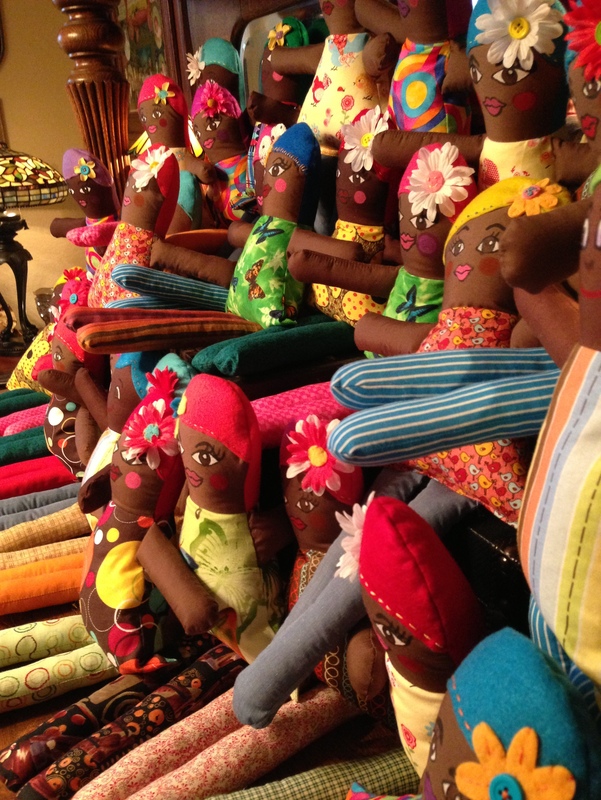 These dolls are taken to Haiti and distributed to the children in need, in local villages, schools and hospitals. What an awesome idea! 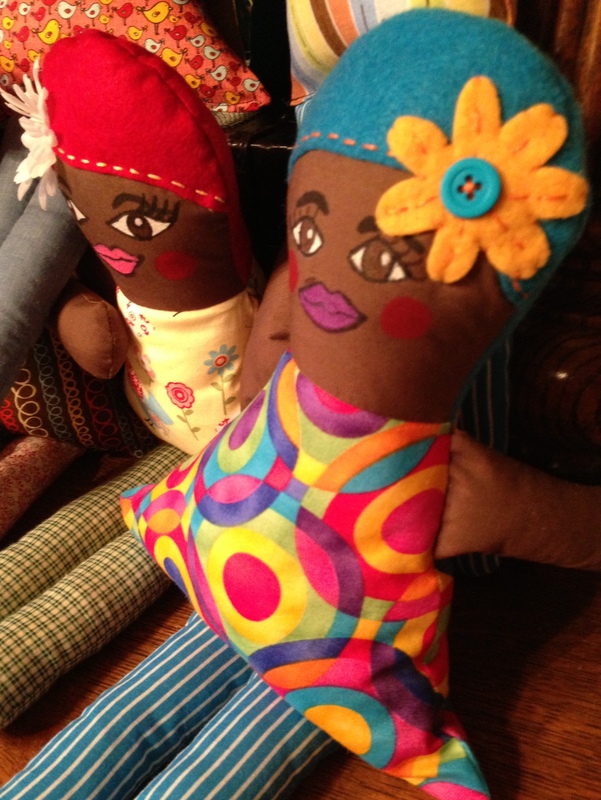 If you sew, you can check out the website (http://dollydonations.blogspot.com/2013/03/new-doll-drive-for-children-in-haiti.html) for the free pattern and tutorial on how to make the dolls and donate them to the children. The address on where to send your Dolly Donations is on the website for all those interested. They have a total of three doll drives, so you can choose between helping the children of Haiti, Guatemala, or South Africa. What an amazing opportunity and a way to help those less fortunate! 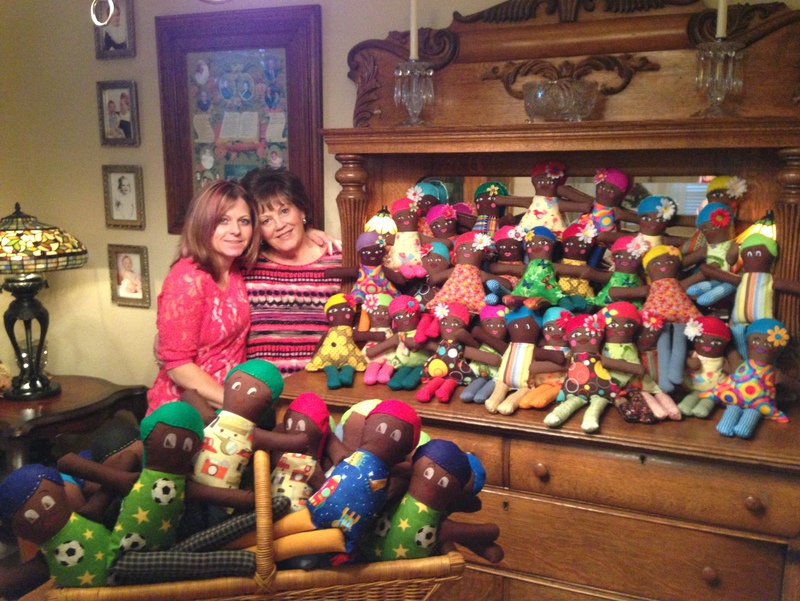 Below are some pictures of the dolls Mom and Kit made.